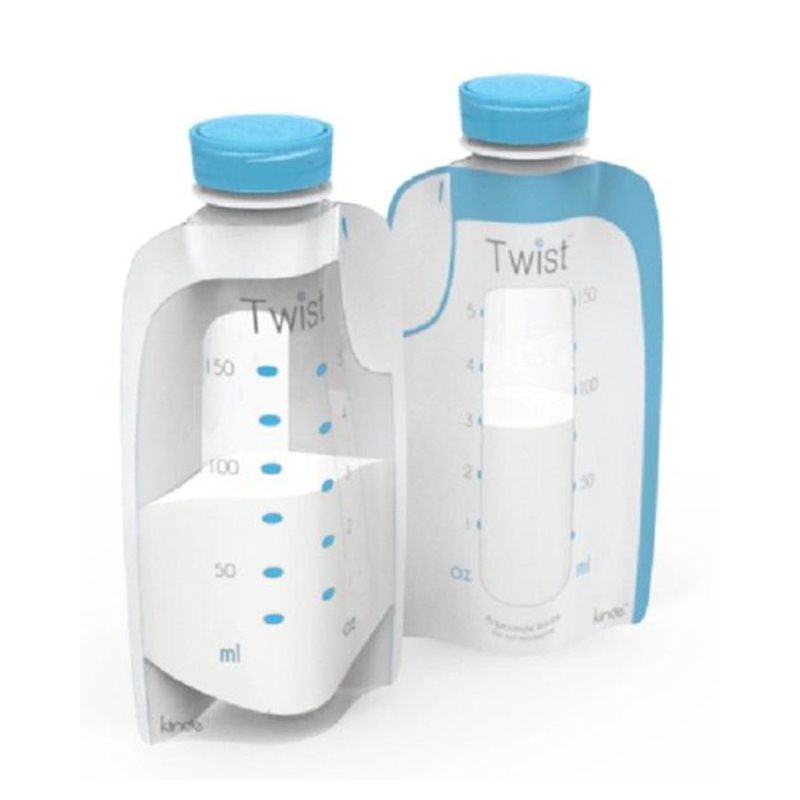 Spout Pouch is the creative packaging for milk products. We have been produced spout pouch for over ten years. 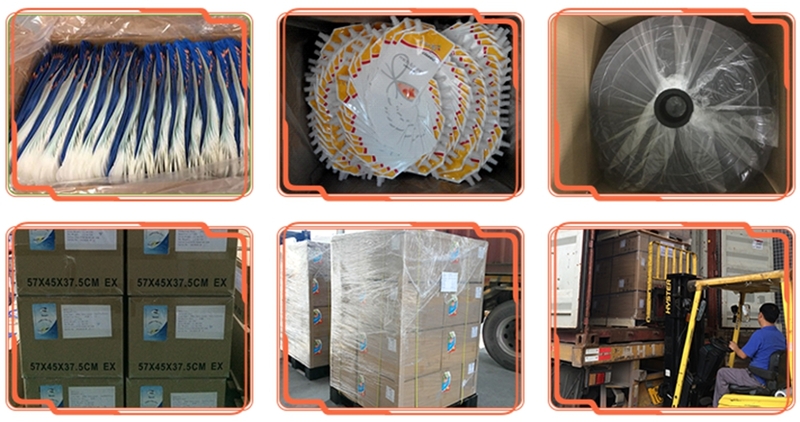 In Lanker pack, you would get a full solution for your products. 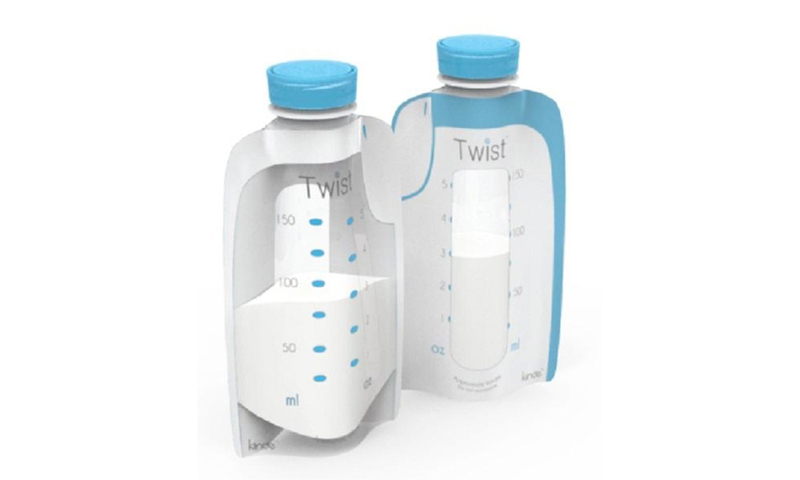 Twist Pouches combine the leak-proof toughness of a bottle with the price and convenience of a disposable breast milk storage bag. 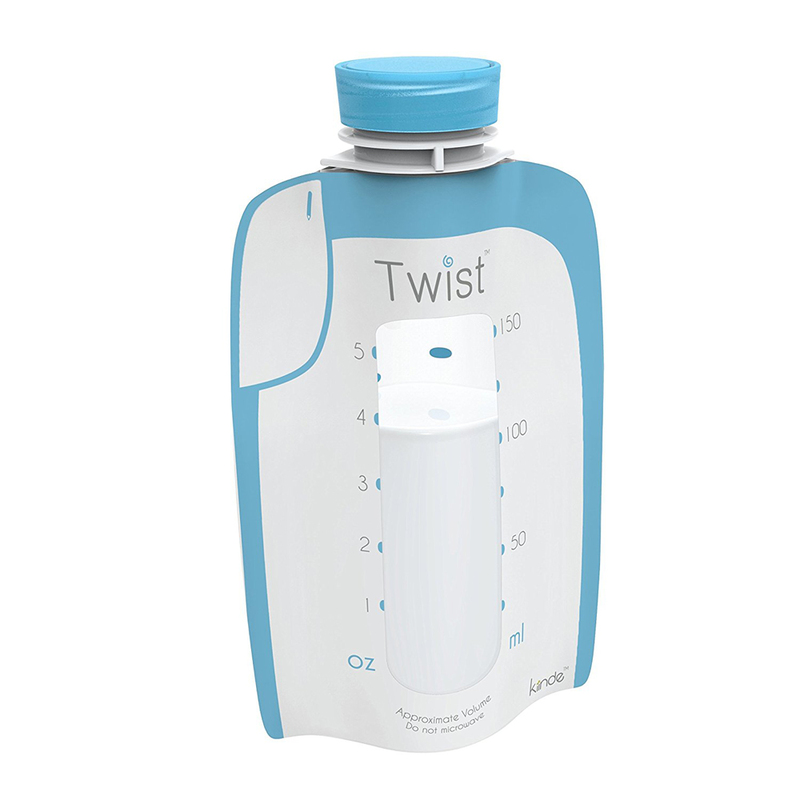 Allows you to collect, store, prepare and feed using a single pouch.